« Zion to Arches Hike Complete! D19: Did you all enjoy Cinco de Mayo? 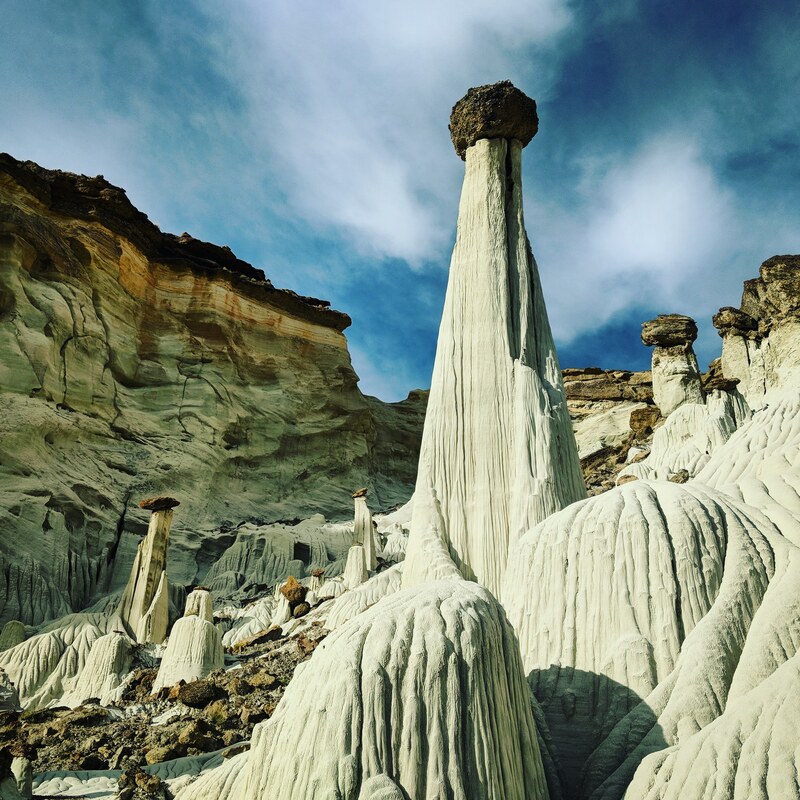 I spent it with these hoodoos enjoying some freeze-dried enchiladas and wish-it-was-a-margarita lemon-lime water. Buenos Dias!